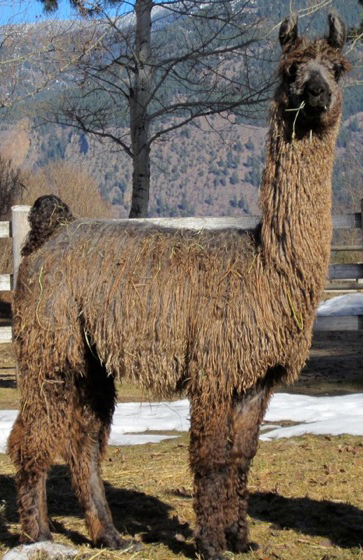 Hightower is the most impressive llama we have ever seen. 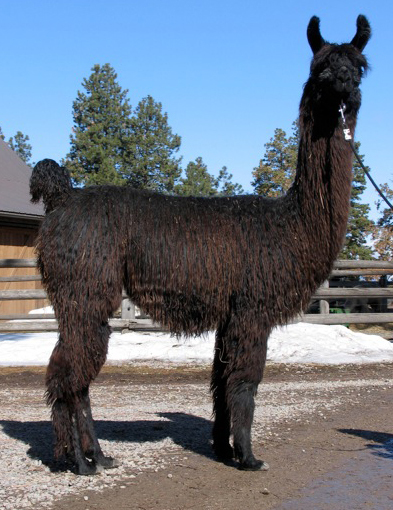 Now fully mature he stands 48” at the withers, 78” at the poll, and at well over 400# he is just plain big. 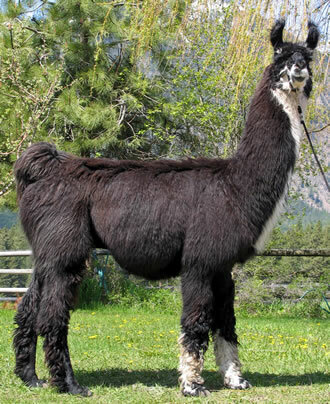 His ideal proportion, sturdy bone, stately presence and athletic movement make him an absolutely complete male. 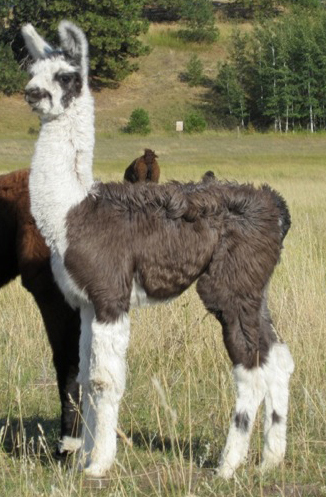 Sired by Merlin and out of our most beautiful female, Silver Lining, Hightower has a proven pedigree. 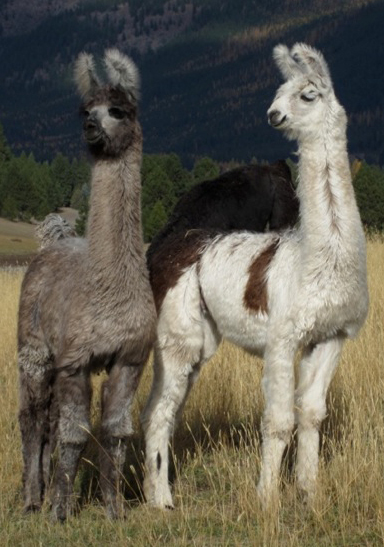 This exceptional breeding combination has produced six full siblings that are all outstanding: Divina, Crocket, Hightower, Rampart, Platina and Sabrego. 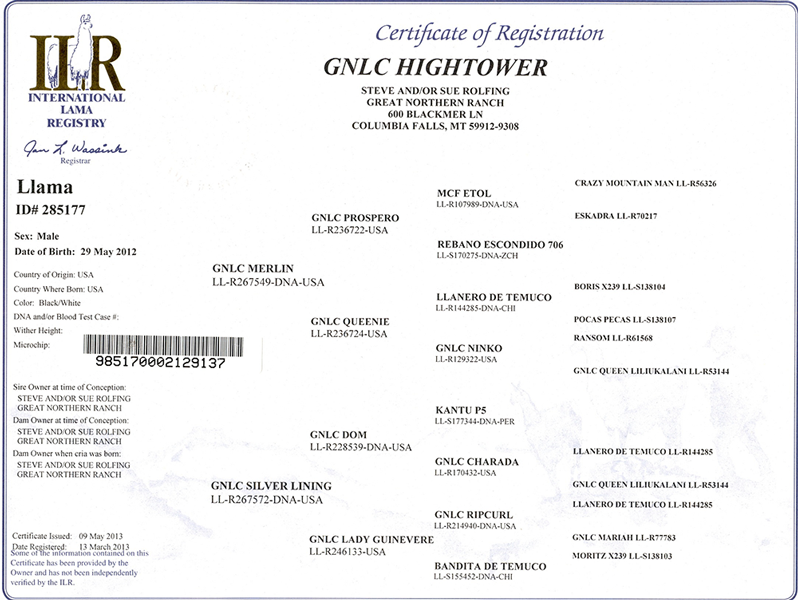 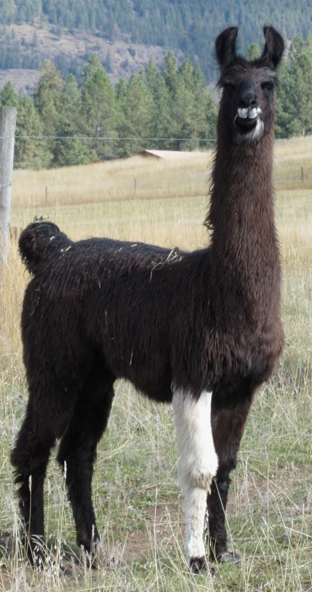 In our online Herd Book you will find the Hightower daughters that we have kept. 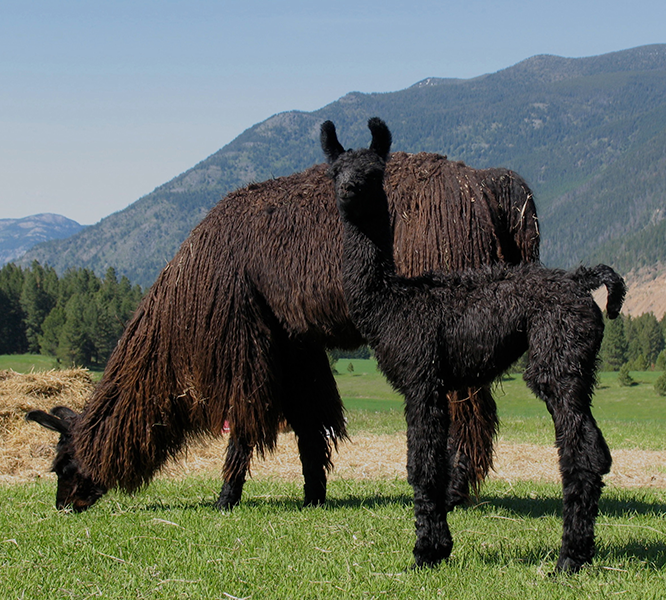 This year’s crias are shown in the Herd Book with their dams, and a few are also on the Sales List. 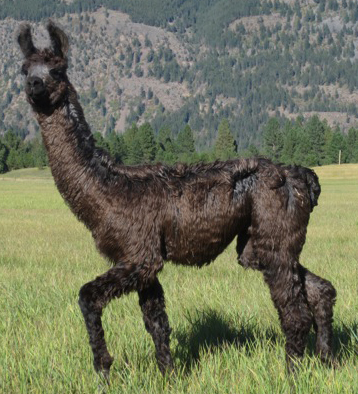 We are pleased that so many of his offspring are characterized by his extreme “type,” strong bone, presence and conformation, and are dressed with his intense colors and loose, silky/suri fleece. 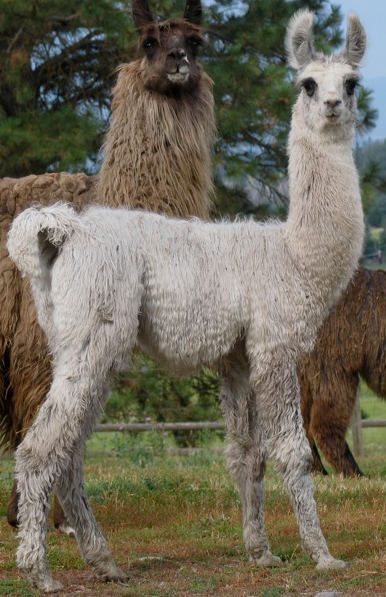 In 2017 Vigilante joined a small but notable fraternity of males brought into our GNLC breeding program from outside. 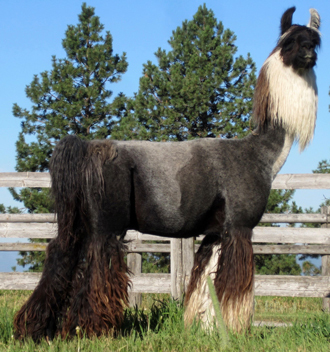 With ties to some of our favorite North American classics, he has not only the pedigree but also the size, stature, color and fiber quality we desire, plus a fantastic show record. 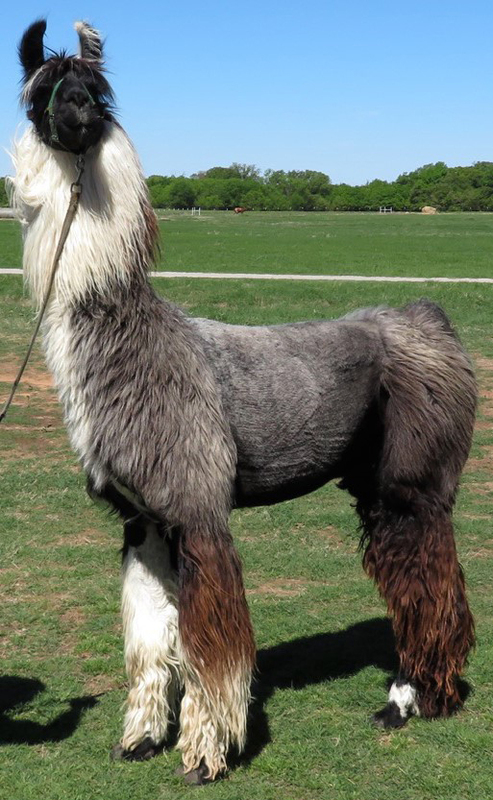 Vigilante came from the highly prized and respected Texas herd of Carol Ann Tallmon which we watched develop over many years of participating alongside her in national events, especially the Fort Worth Stock Show. 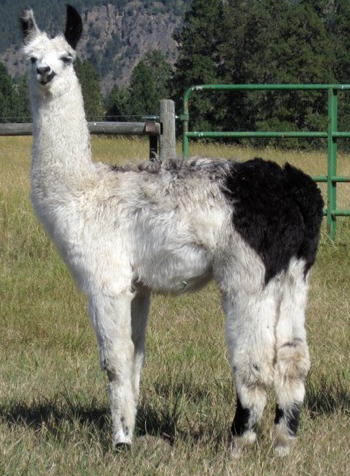 CTF’s tremendous show ring success is owed to Carol Ann and Malcolm’s energetic and passionate selection of prime stock and her astute breeding choices. 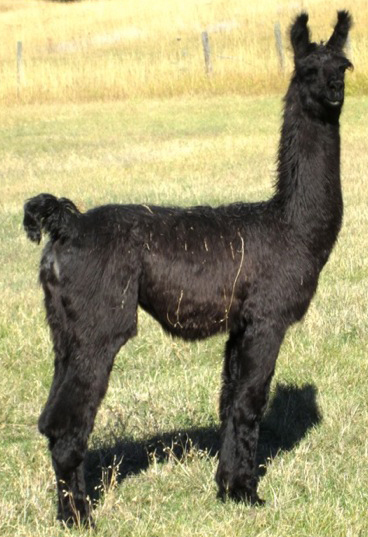 Beginning with his sire, Vigilante’s family lines are flush with legendary llamas and breeders: Goodyear’s BAL Renegade and Silver Peru, Richard Patterson’s Errol Flynn, Tom Marino’s Aladdin (also sire to our own top studs, Ransom) and several from the late Jerry McRoberts. 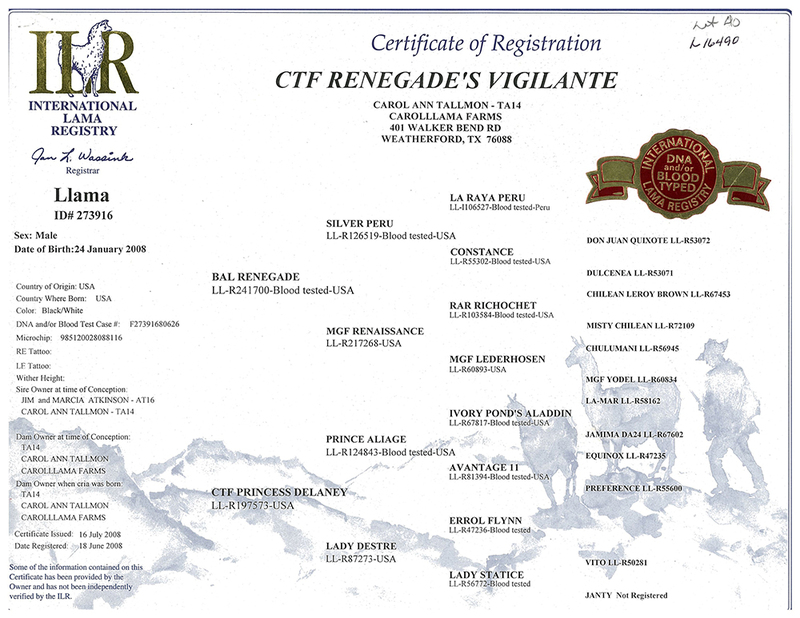 CTF Renegade’s Vigilante is co-owned with Hidden Oaks Llama Ranch. YouTube video of Carol Ann Tallmon in the show ring with Vigilante. 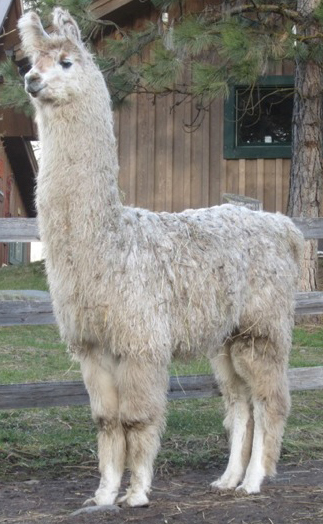 Over 30 years ago we adopted the phrase “We breed beauty in the beast” and Merlin was the fulfillment. 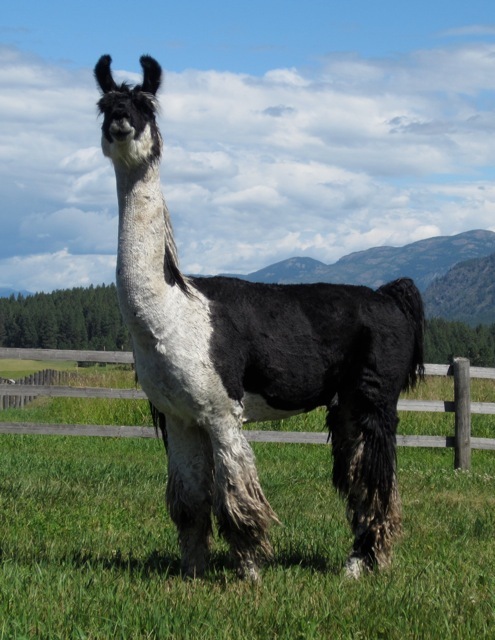 Beautiful and correct, he stood 49” at the withers, over 80” at the poll, and had the gentle temperament we love to produce. 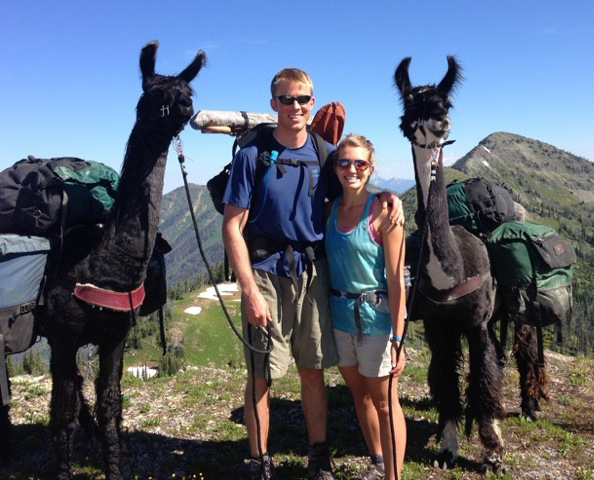 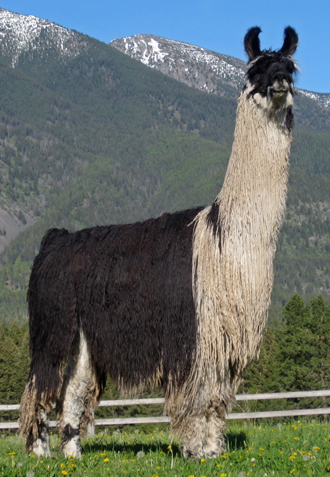 He was also one of our favorite and strongest pack llamas. 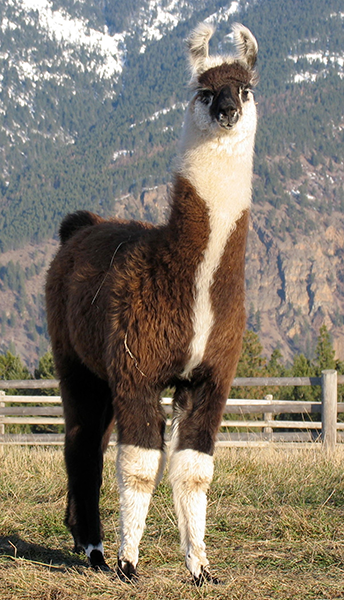 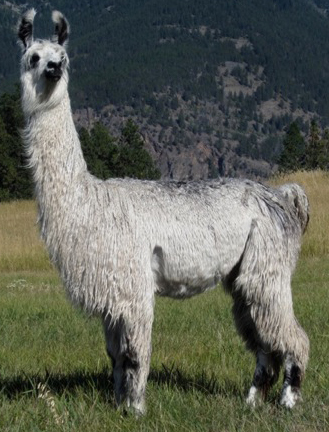 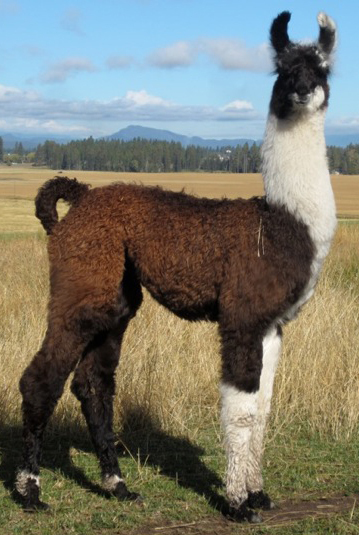 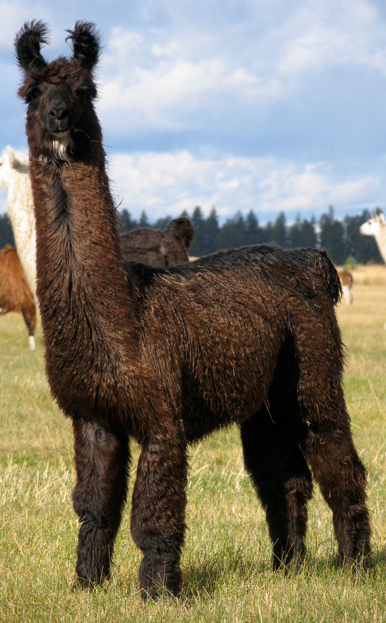 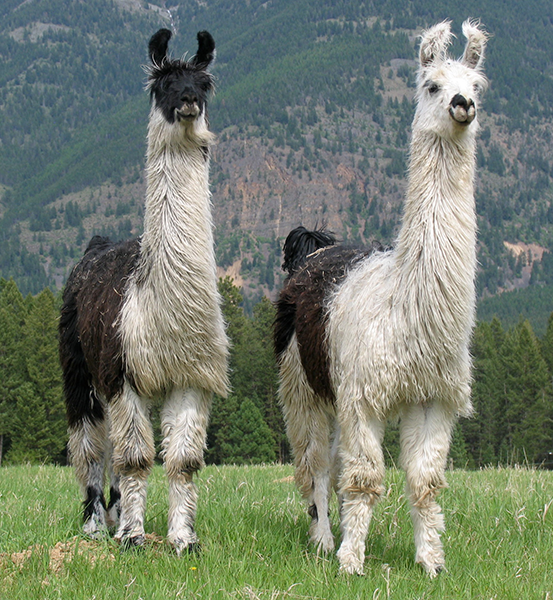 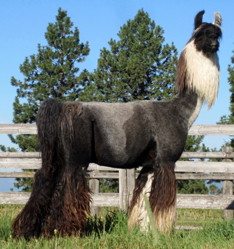 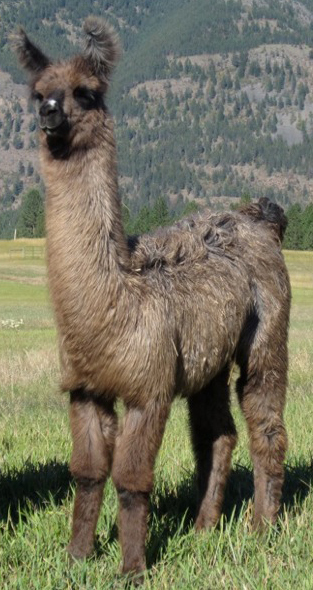 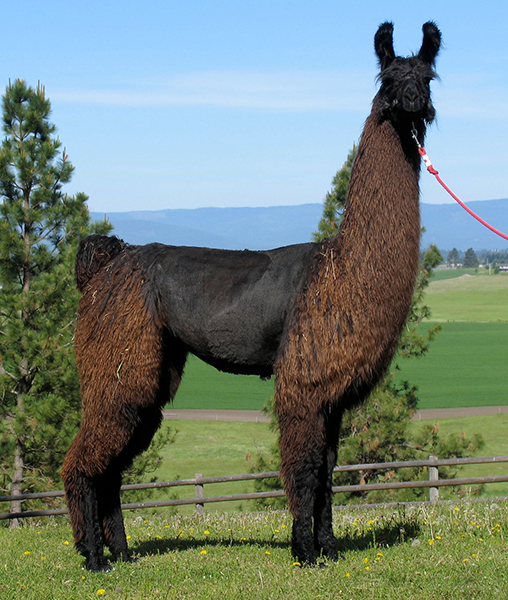 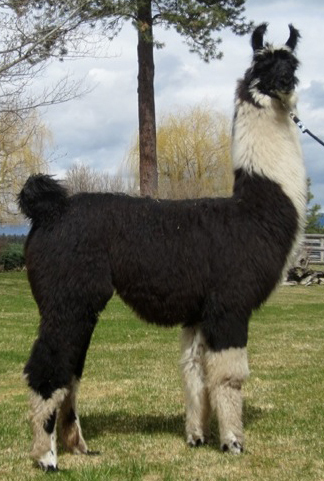 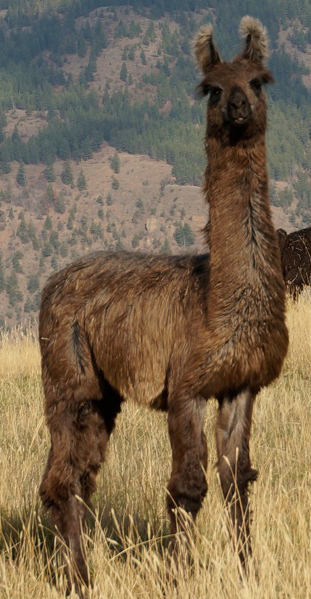 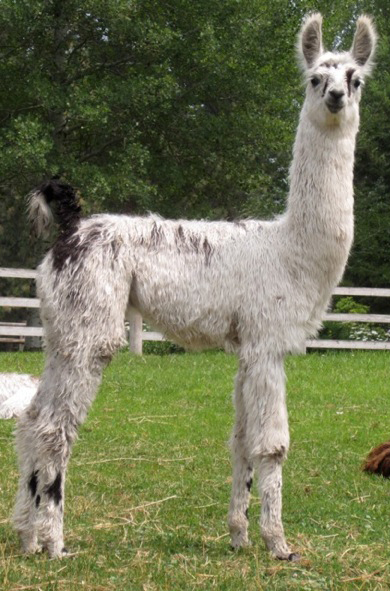 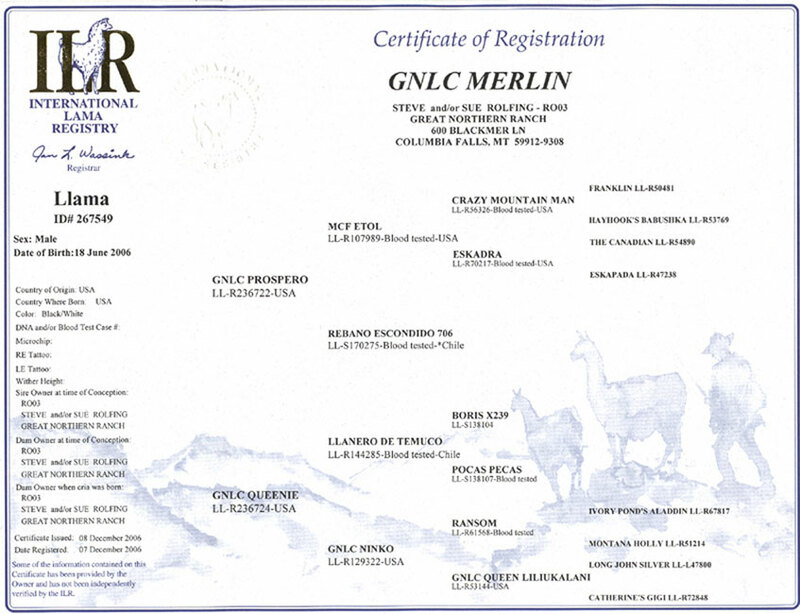 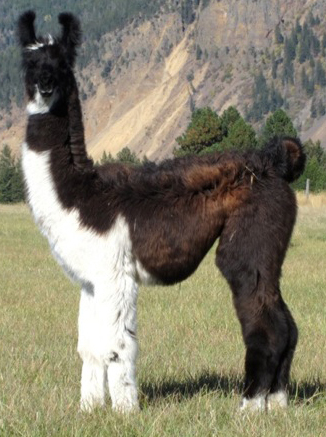 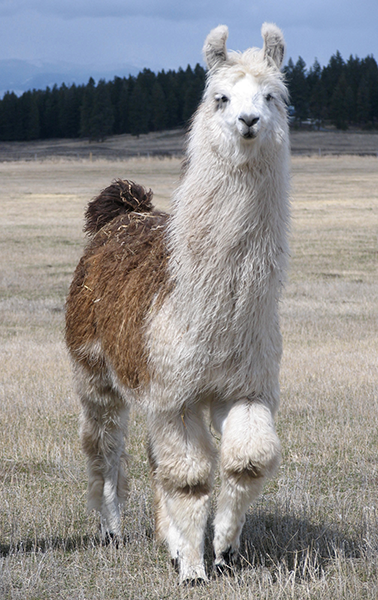 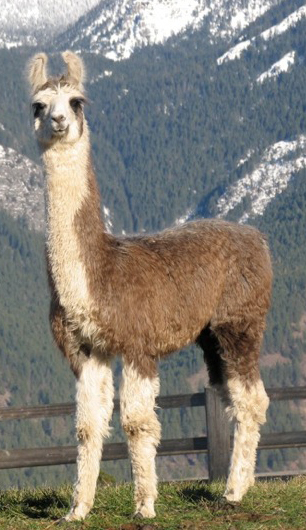 His offspring have been purchased for prize-winning breeding herds nationwide, and we are proud that Merlin has impacted multiple generations of llamas that offer it all: lovely, statuesque animals with athletic aplomb that are in high demand for both showing and packing. 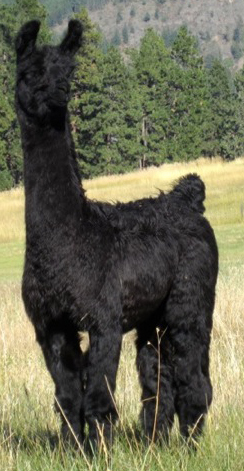 One of the Merlin kids shown here is Hightower, now standing as Great Northern”s leading herdsire.